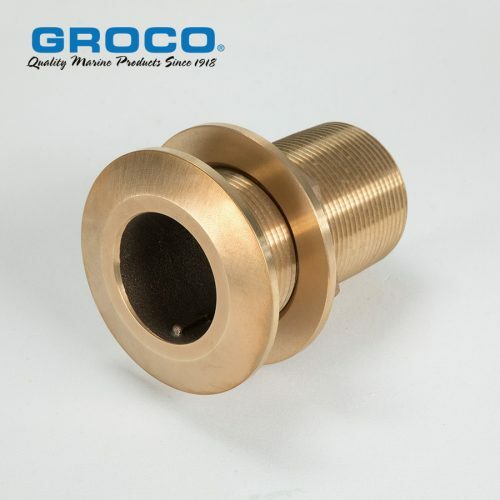 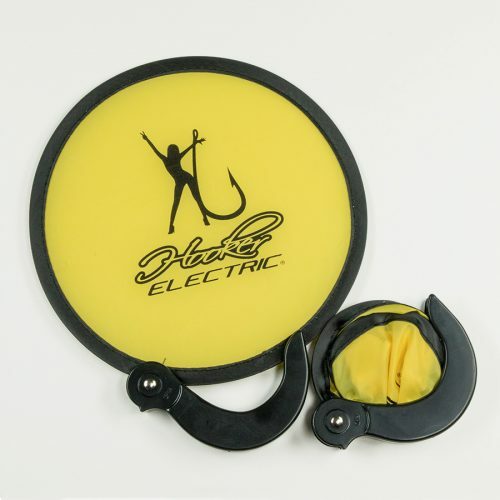 Made from high density foam with nickel plated brass inserts. 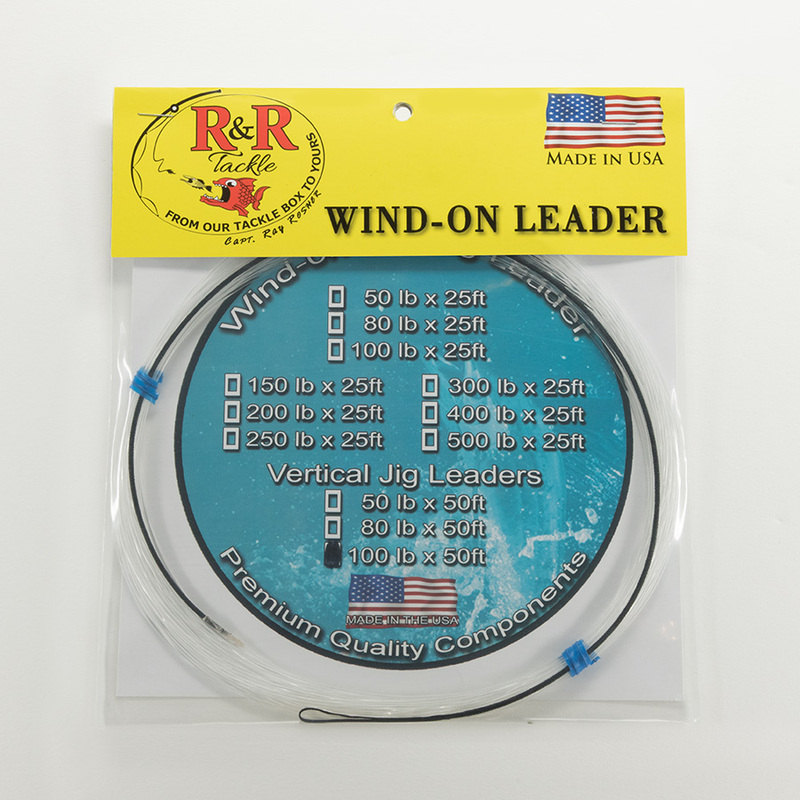 When kite fishing for sailfish, many accessories are needed in your arsenal to increase your efficiency and productivity. 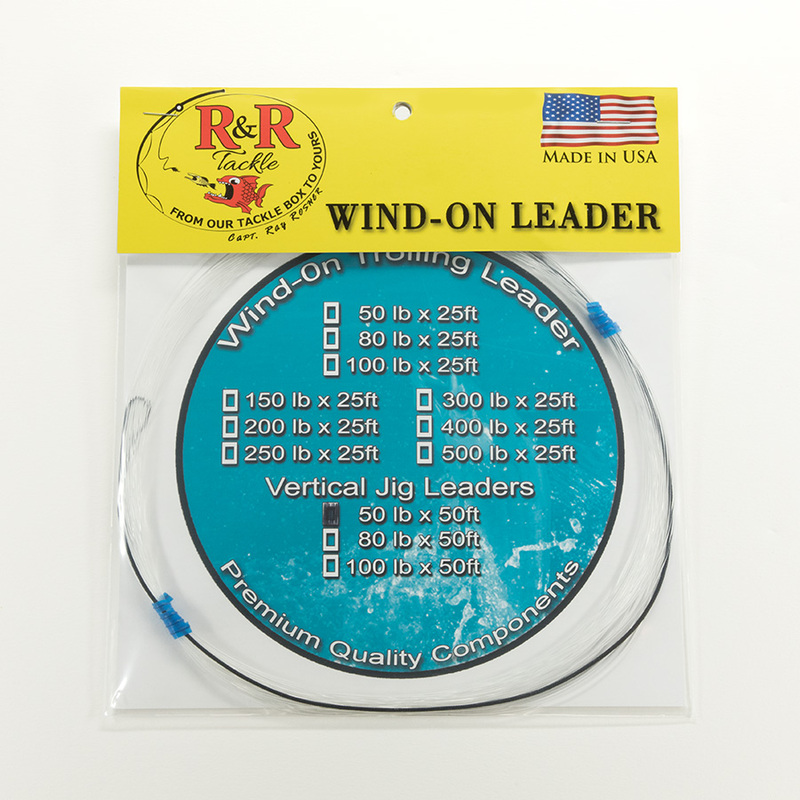 Kite choices for different winds and weight above your live bait are all needed and knowing whats best to use comes from experience. 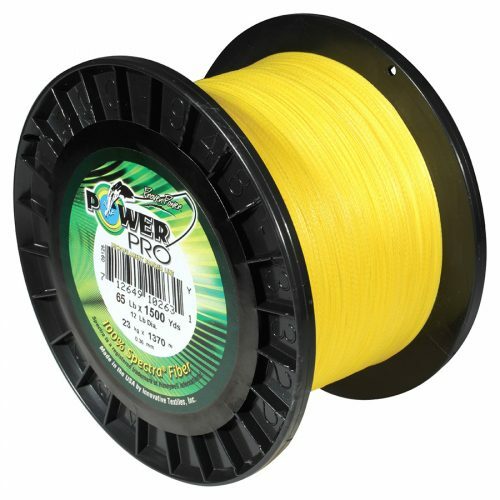 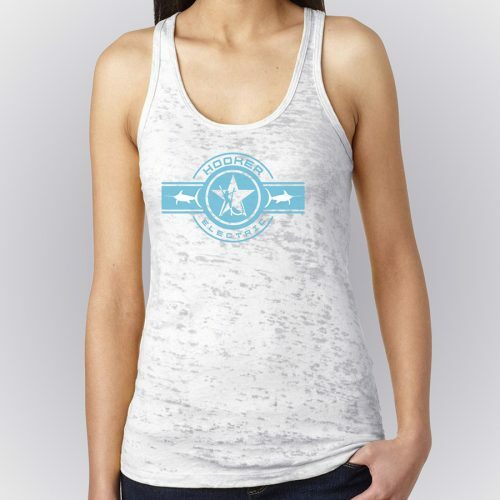 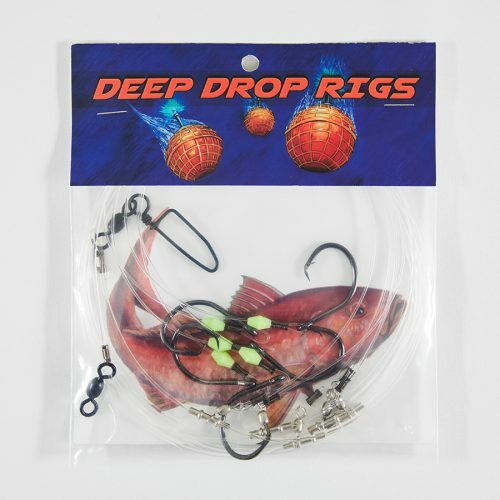 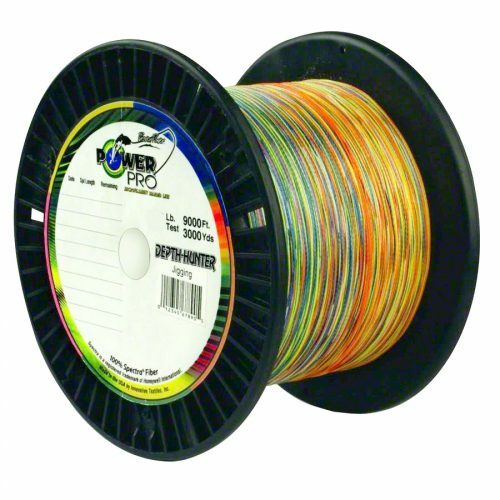 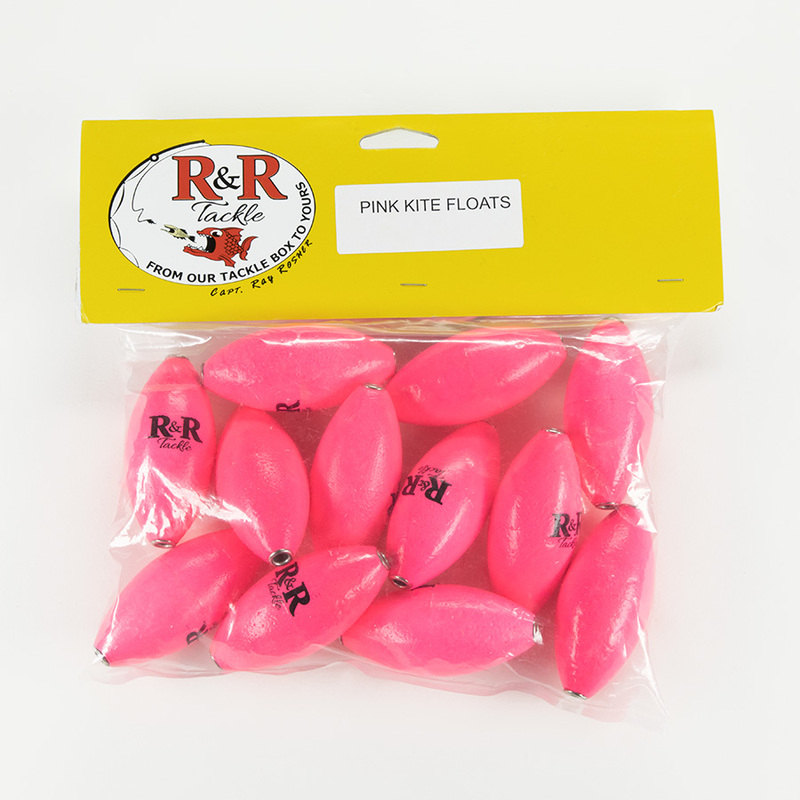 However, Kite fishing float choices should be a relatively easy choice. 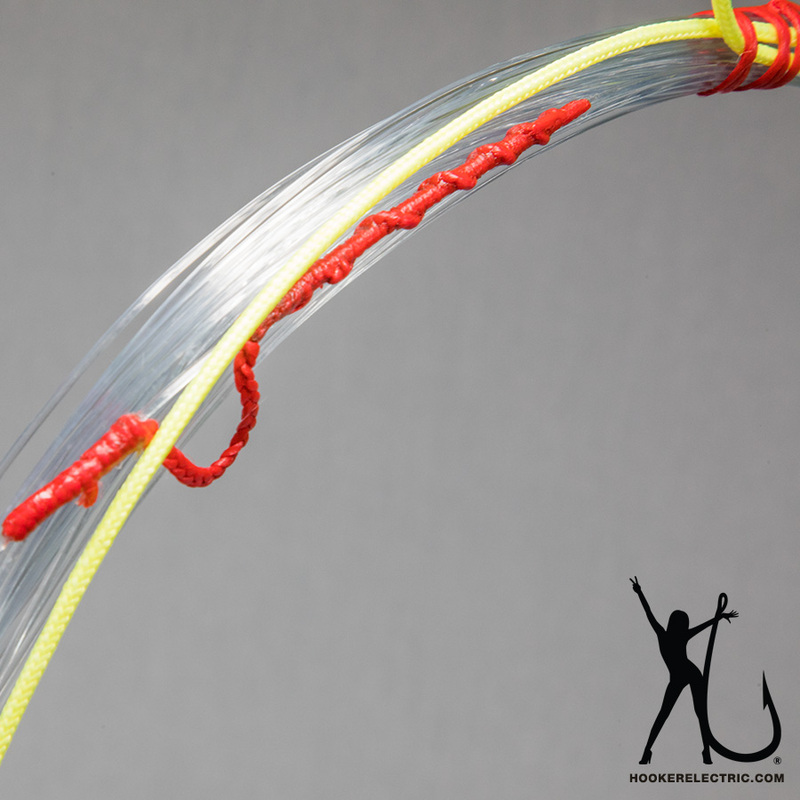 The kite float serves one main purpose when a bait is being fished from a kite and that is to help you identify where your line is and the line angle above your live bait. 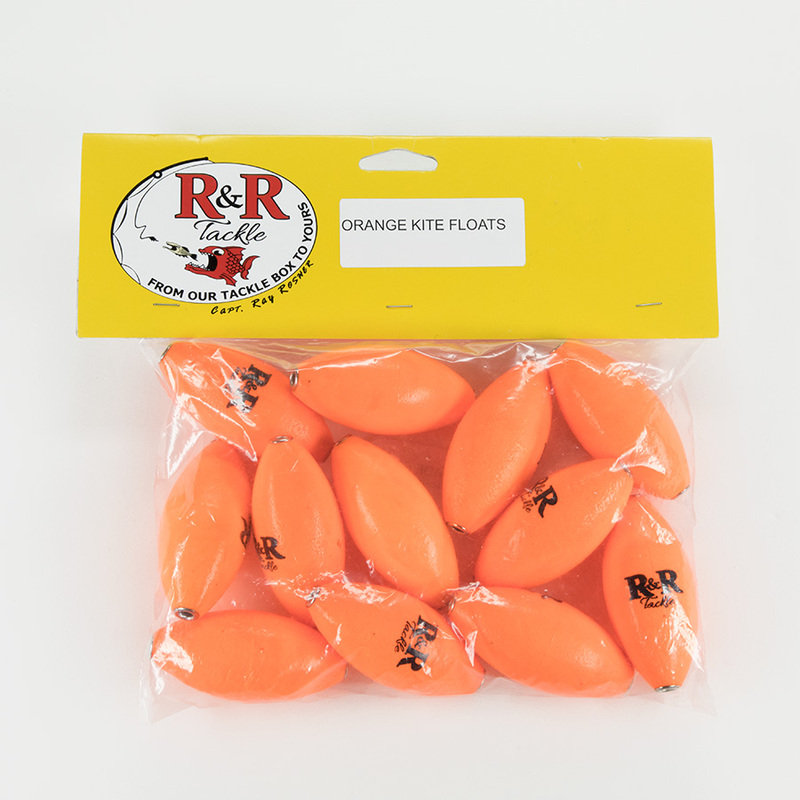 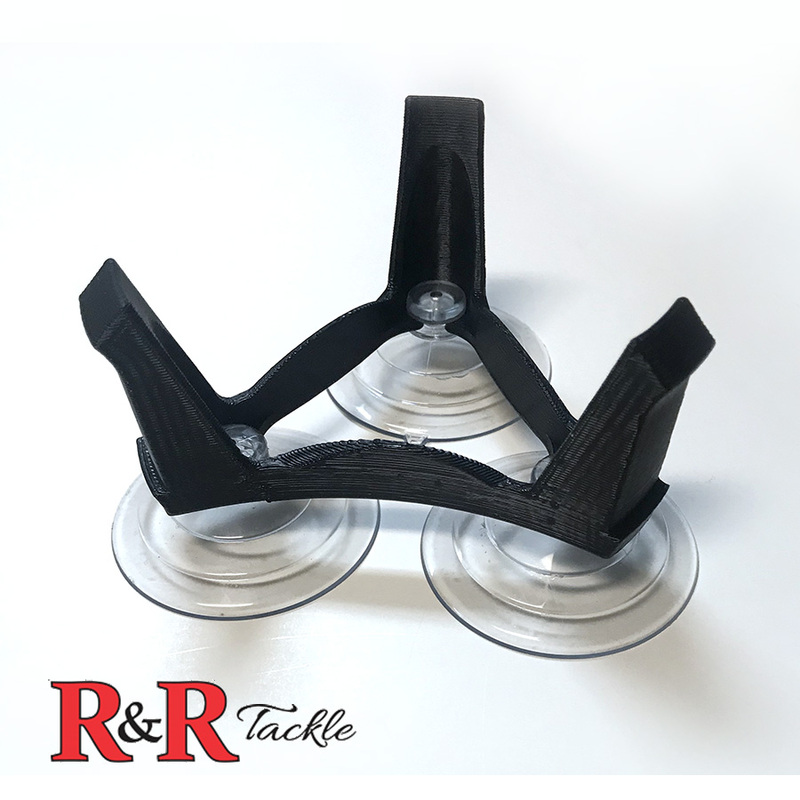 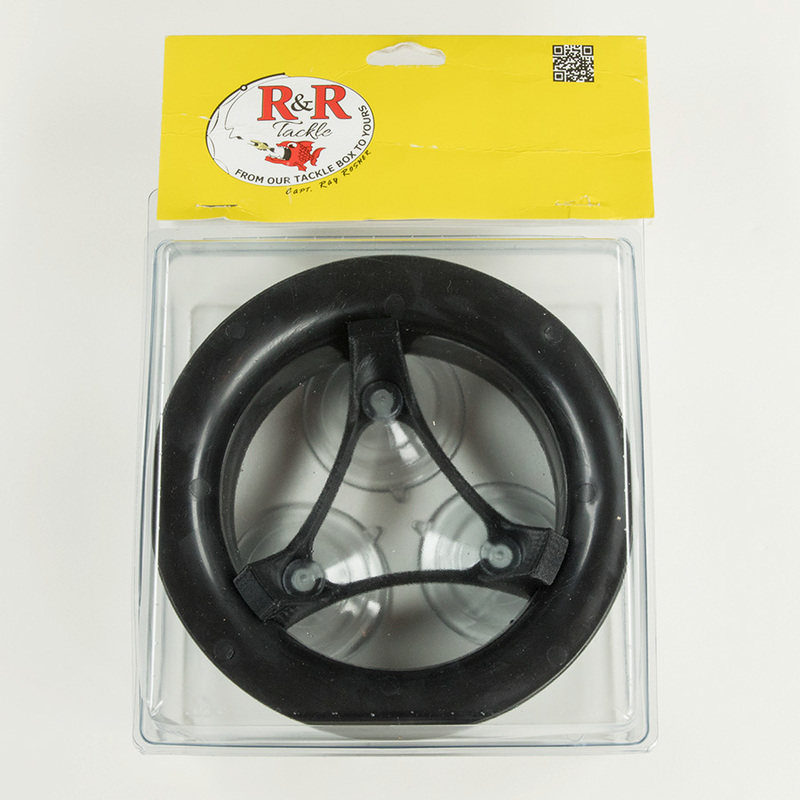 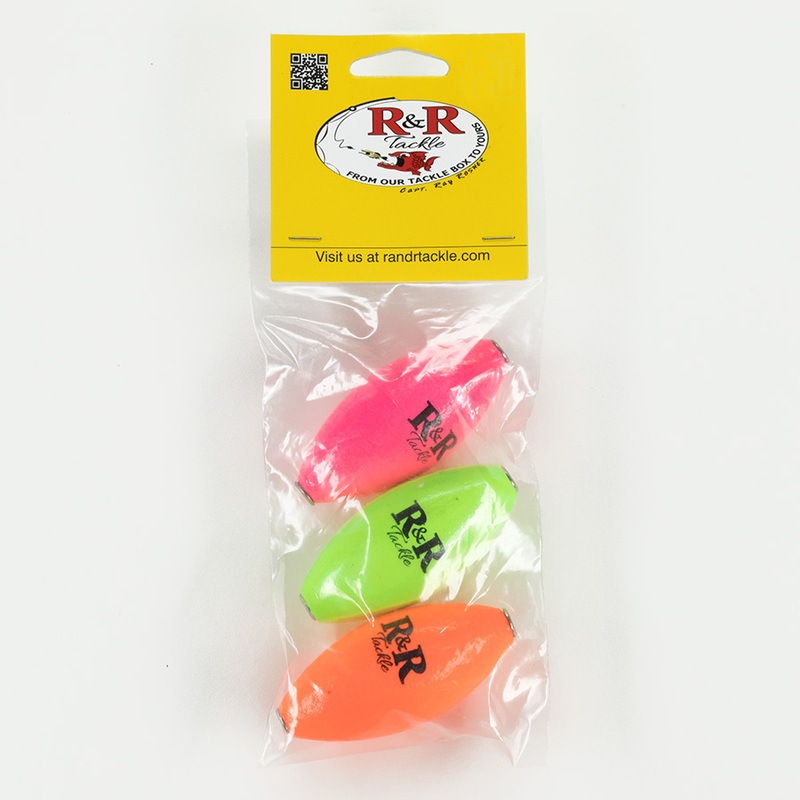 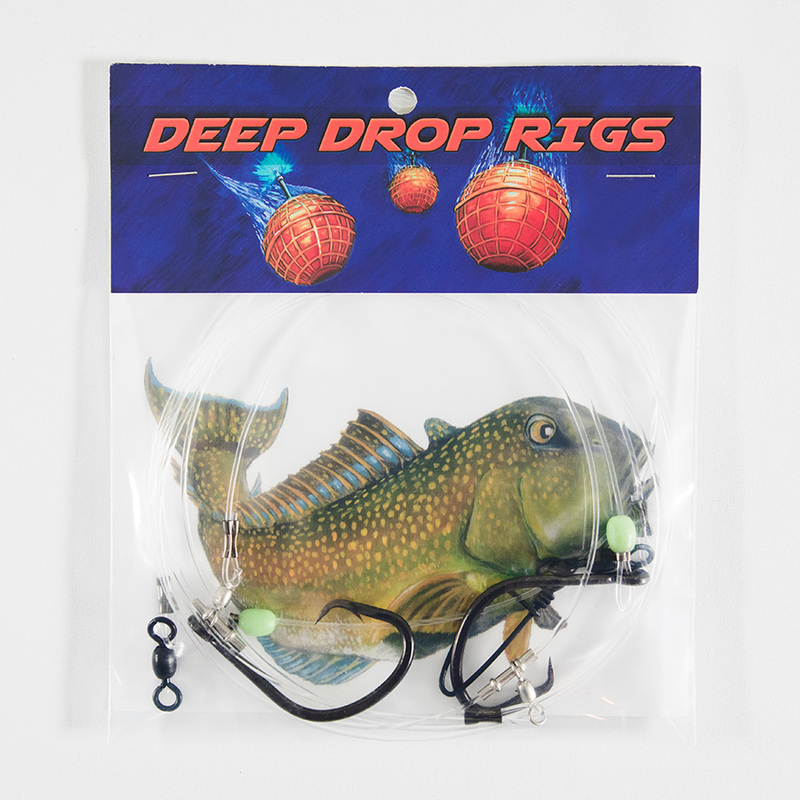 R&R Tackle Kite Floats are made from high density foam with nickel plated brass inserts which are extremely corrosion resistant. 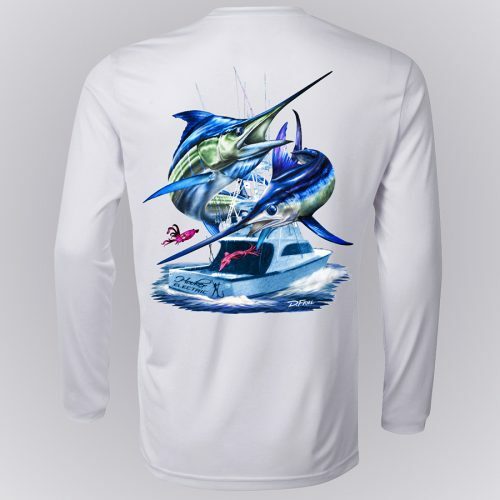 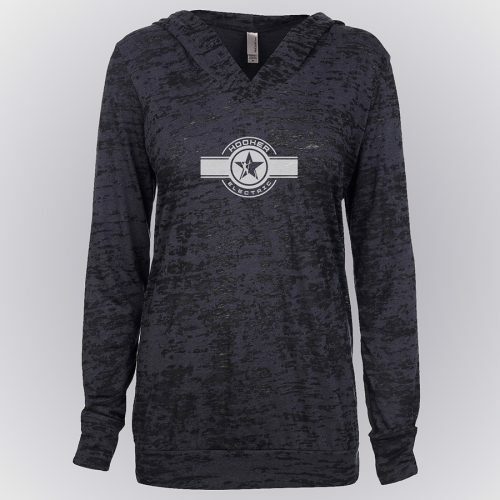 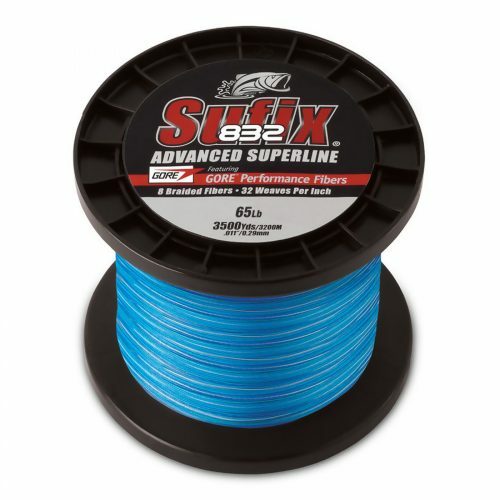 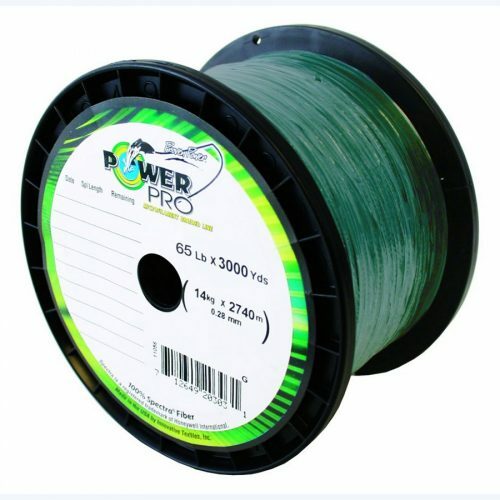 This helps prevent line chafing it also two layers of paint with UV protection. 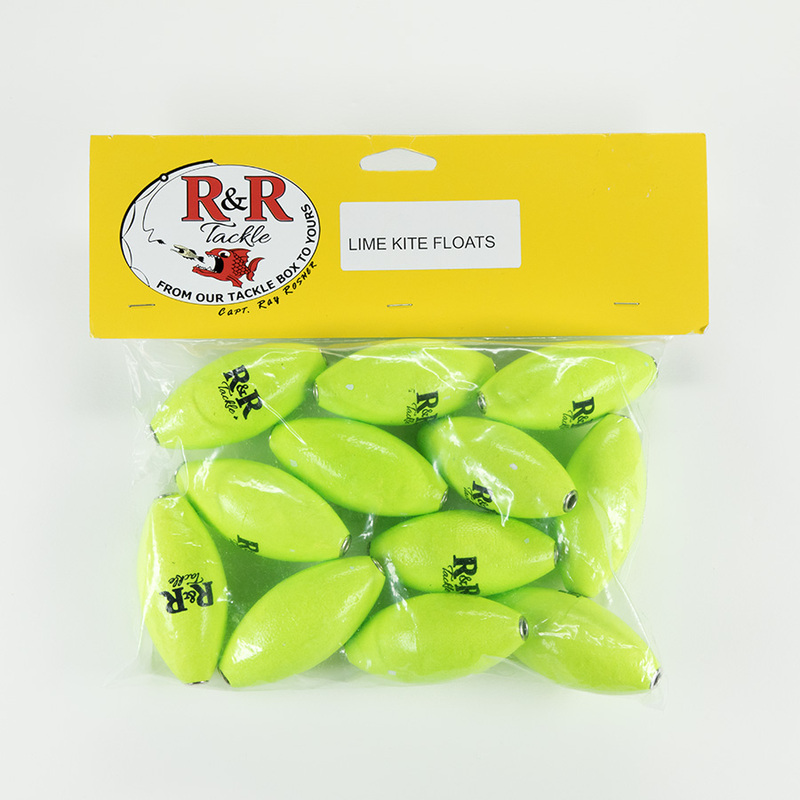 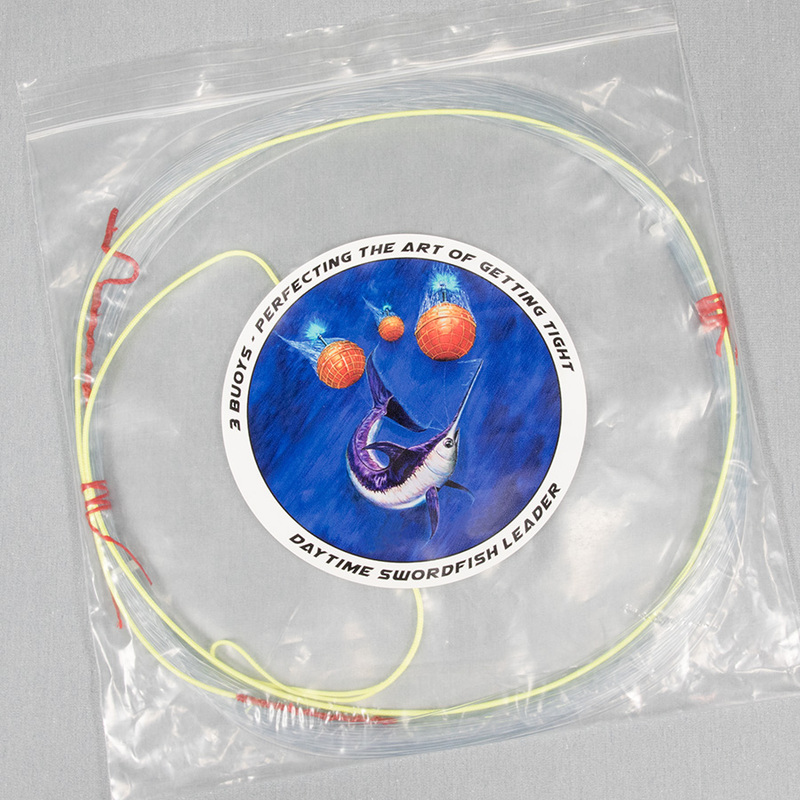 Each float distinguishes a fishing line and is used to gauge the position of the bait in relation to the surface of the water. 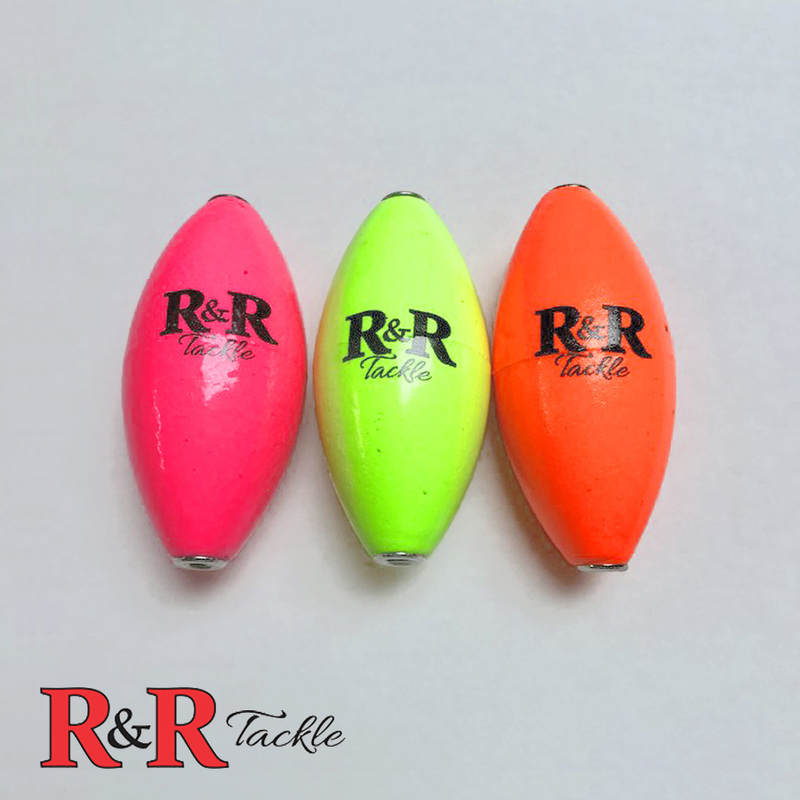 All of these features mean less friction and greater durability, available in single colors pink and orange, and three packs of pink, orange and chartreuse.